Welcome to the Hope College Women’s and Gender Studies first blog post. We are excited to share stories from our faculty, staff, students, alumni, and friends. 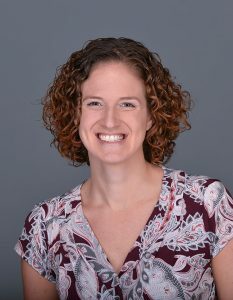 Our guest next week will be Dr. Carrie Bredow, Psychology faculty member and Director of the WGS Program. Meet Dr. Bredow, and come back next week to learn more!